Ryot boxes make your life much simpler, as they can be used either as a sifter or as a humidor, instead of you having to buy each separate. 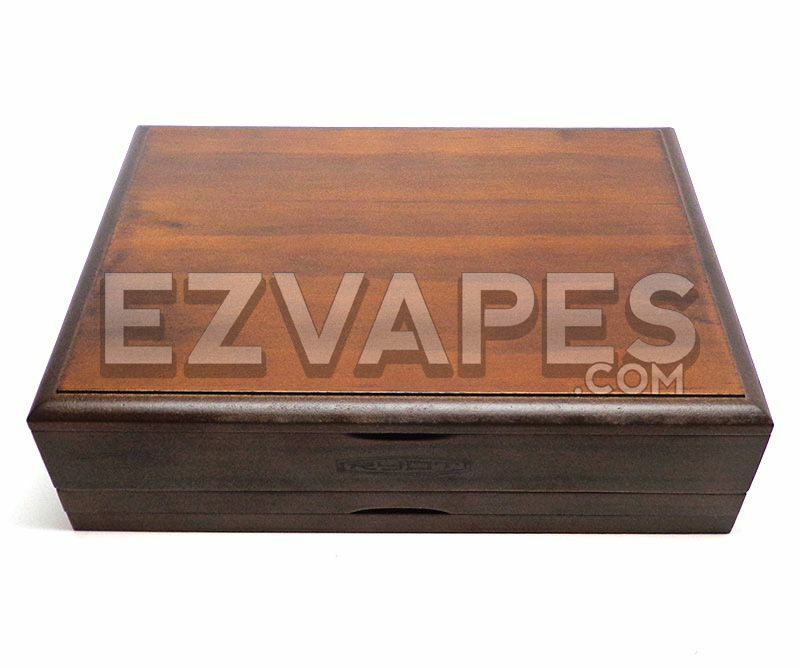 Its dual functionality paired with its exquisite design and quality makes Ryot a top choice for anyone looking for a new sifting box. To use the Ryot box as a sifter just throw your material on the fine nylon mesh screen and your pollen will fall to the bottom tray to later be easily scraped up. If humidity is what you're after just spray or dab a little water on the Lucite tray and the "Drop Stop" technology will keep your material moist without getting any water droplets on it. 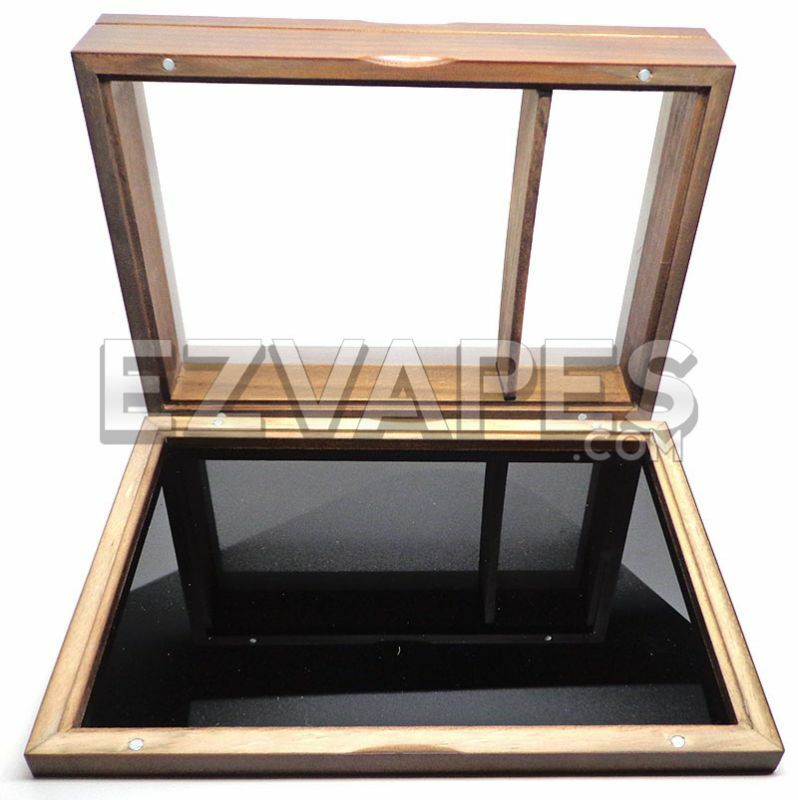 All 3 levels of the Ryot humidor sifting box are held together with strong magnets that work together to create a seal keeping moisture in, as well as your material. 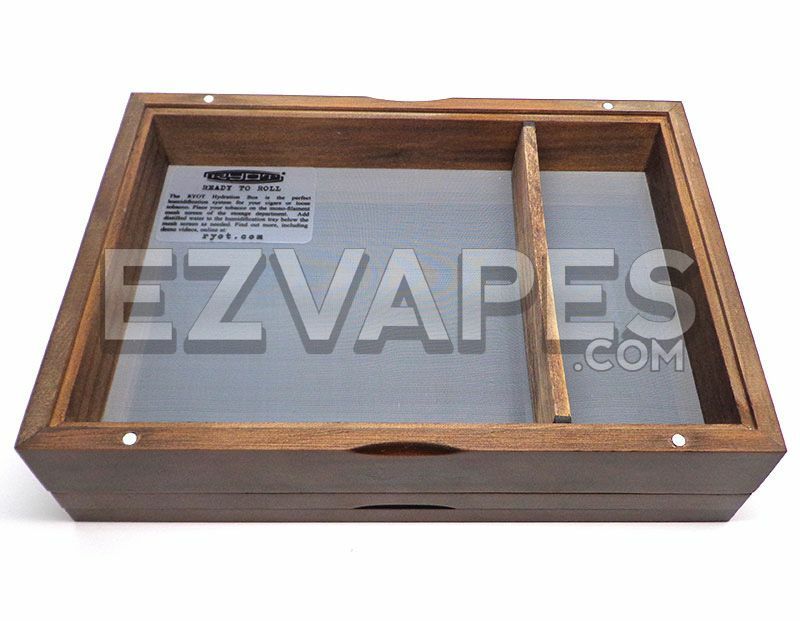 This Ryot sifting box measures 7 inches long by 9 inches wide and only 2.5 inches tall. 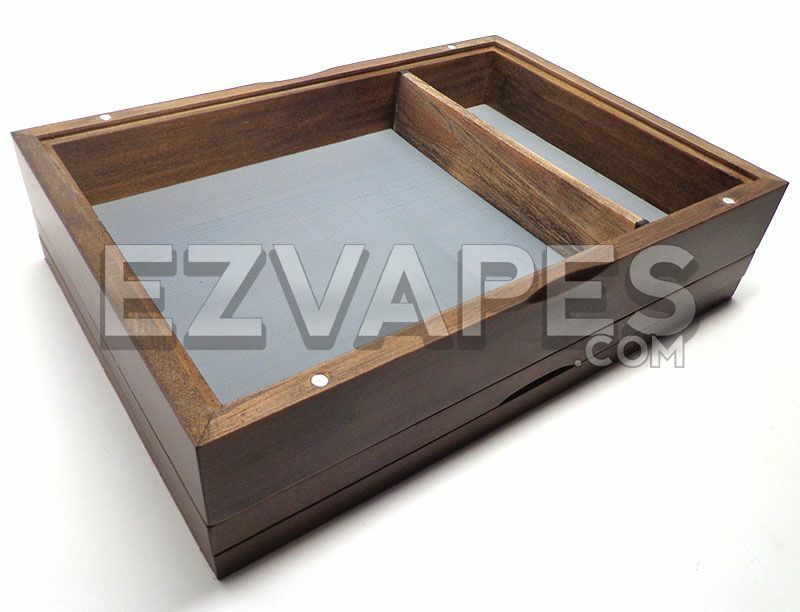 1 x Ryot Walnut Sifting Box 7" x 9"